- Spelled out in a separate slots Motor MAN. 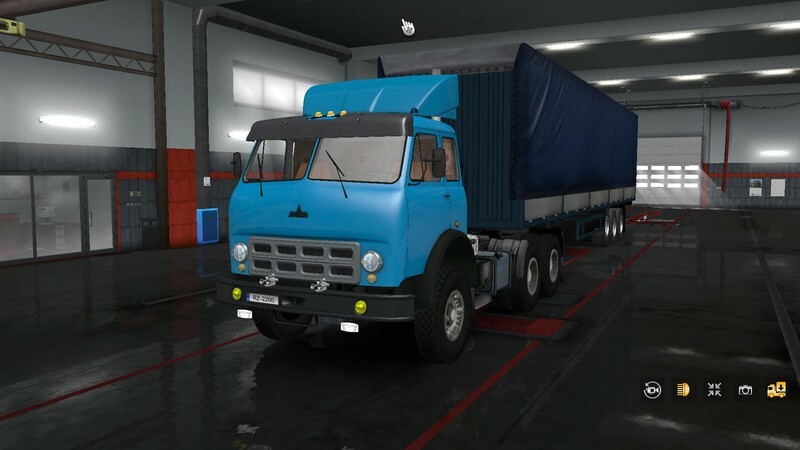 - Added to the gallery and a company truck! 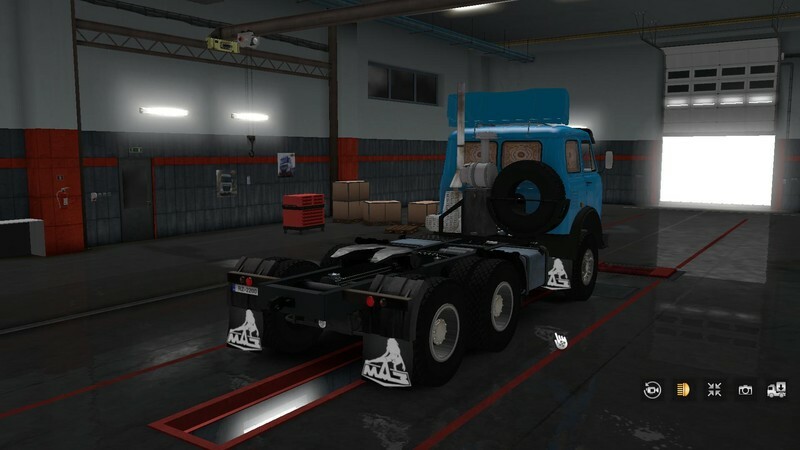 - Adapted more than - 21 skin for both trucks! - Added the template to the cab for the skins! 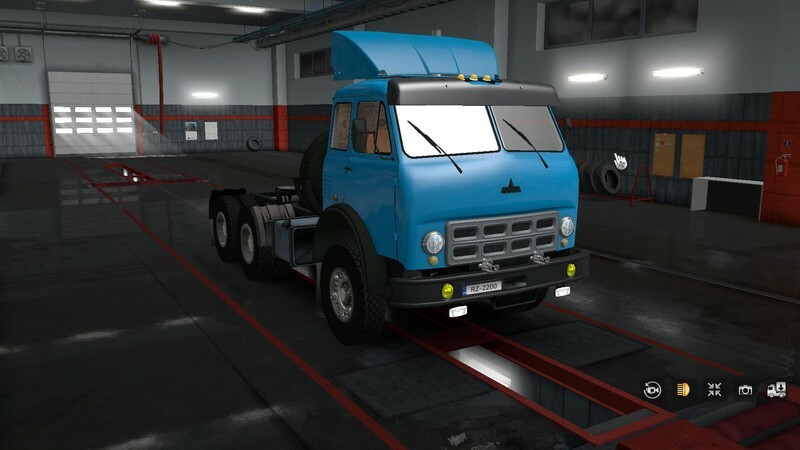 - All textures converted trucks in high quality!!! - All textures of the skins are converted into high quality!!! - This modification is based on MAZ-504 from Fox071rus. - Authors: Fox071rus, Stas556, Kriechbaum, Kosa6414, Maximix93, Koral. since the maximum cargo capacity is not more than from 20 to 32 tons!